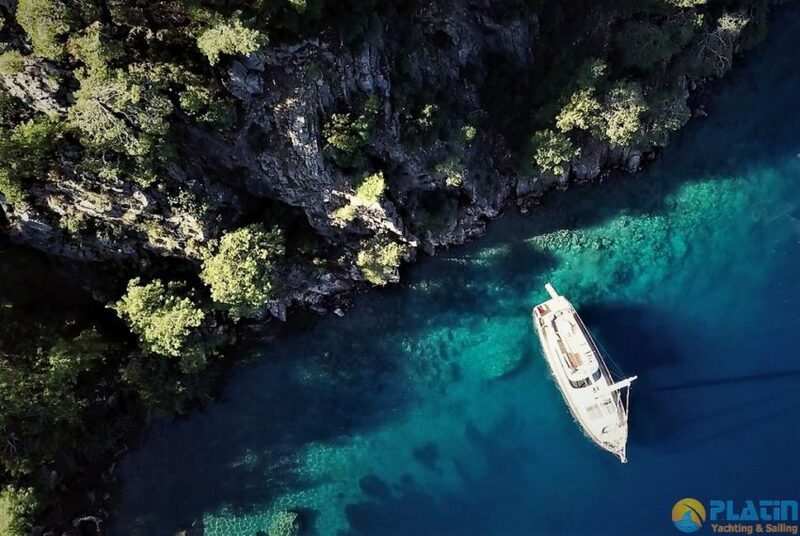 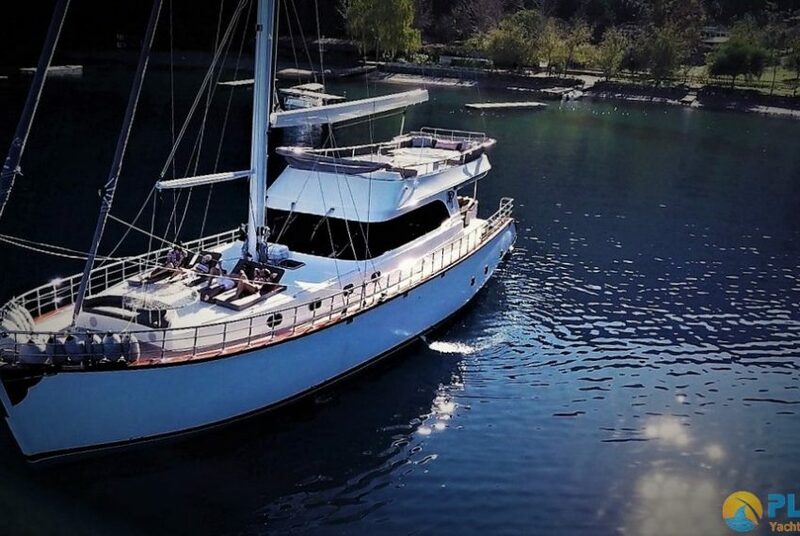 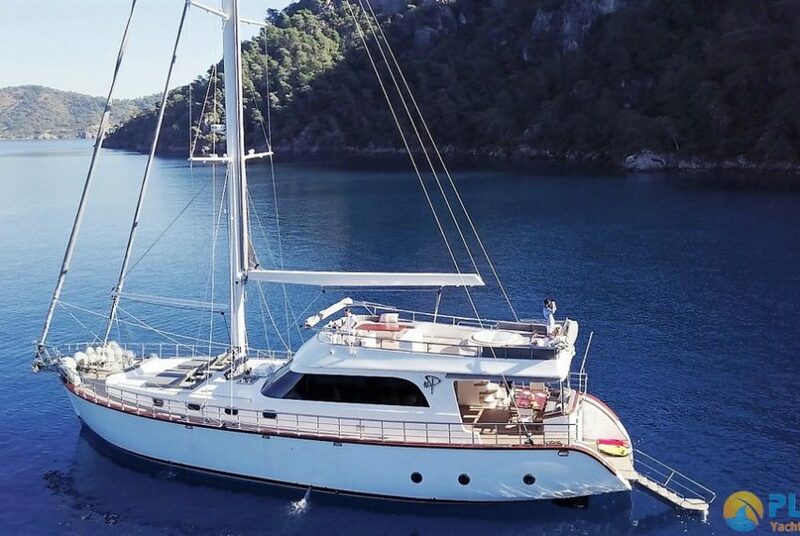 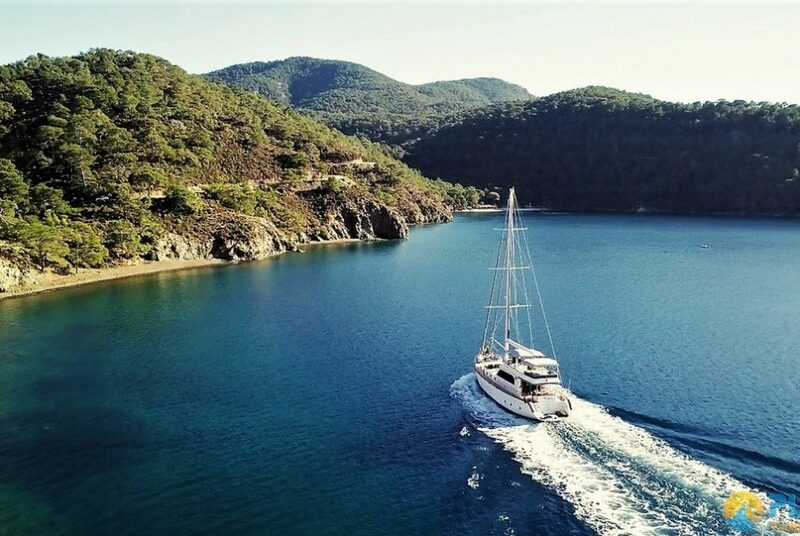 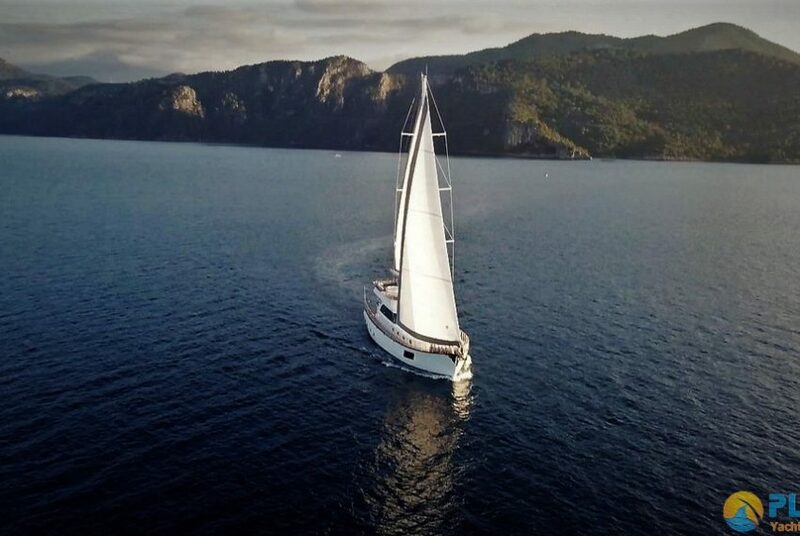 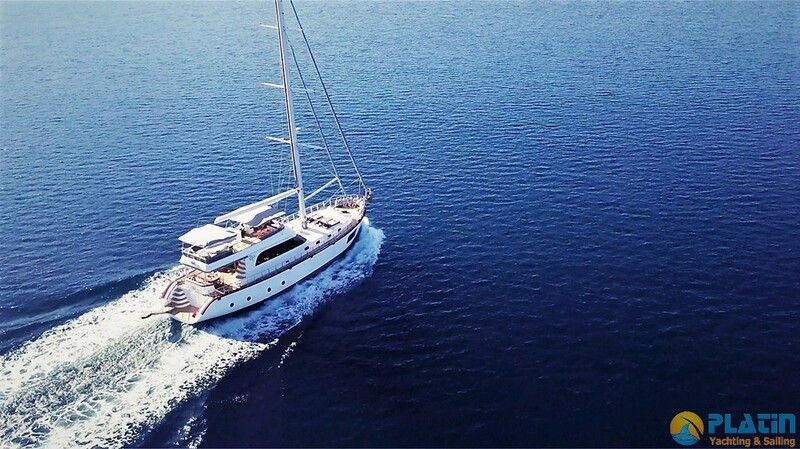 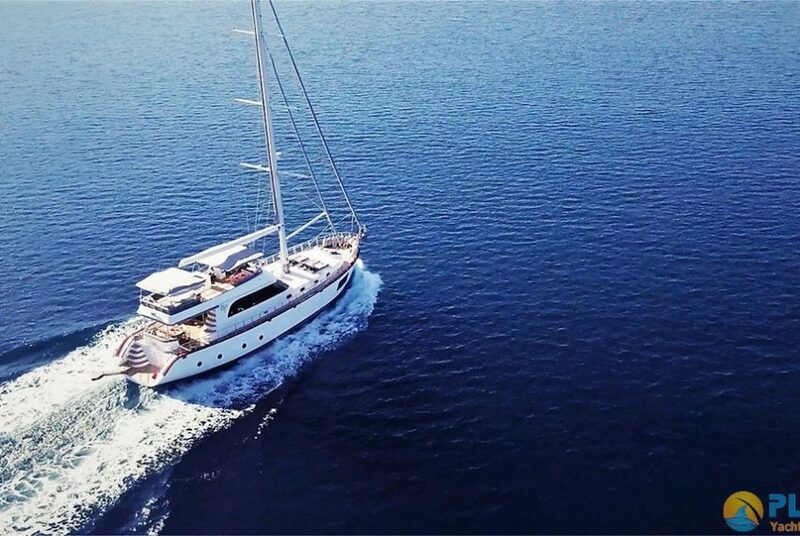 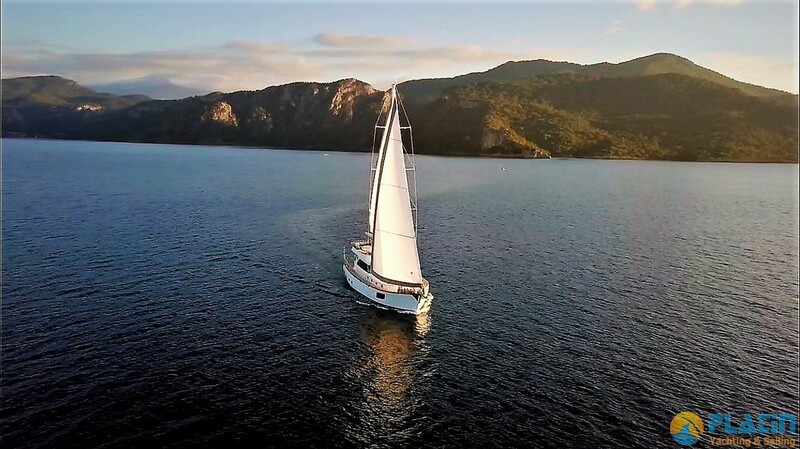 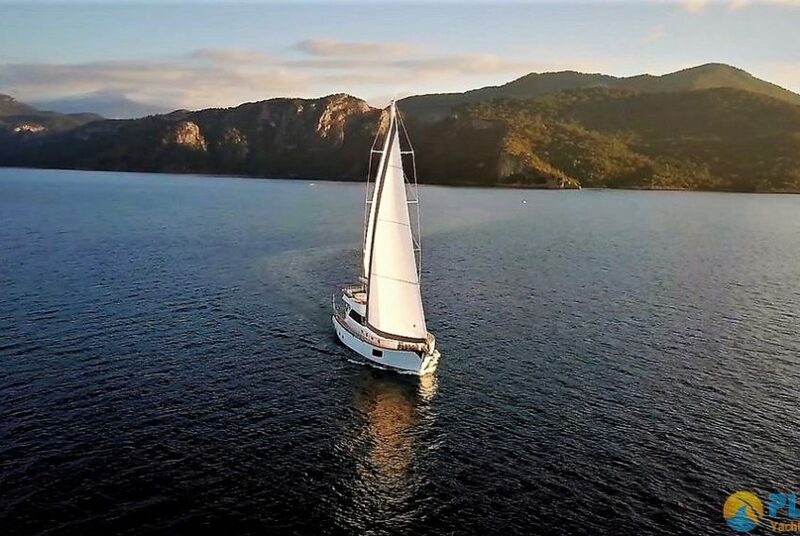 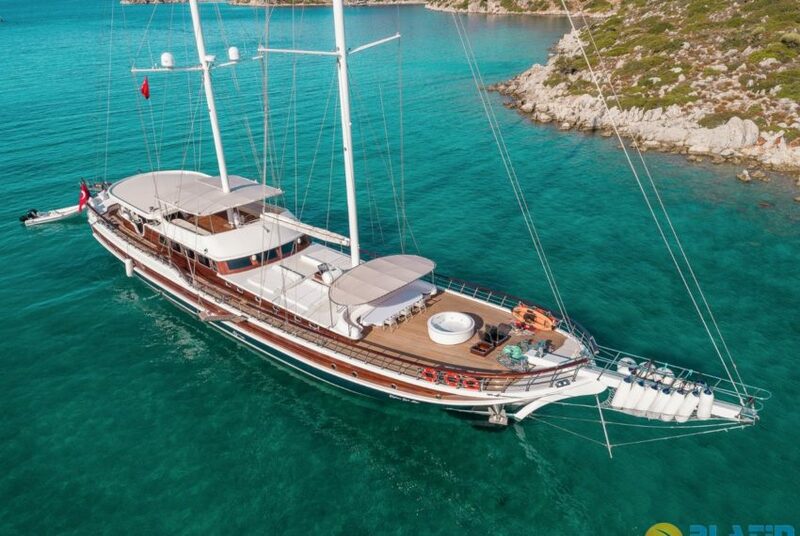 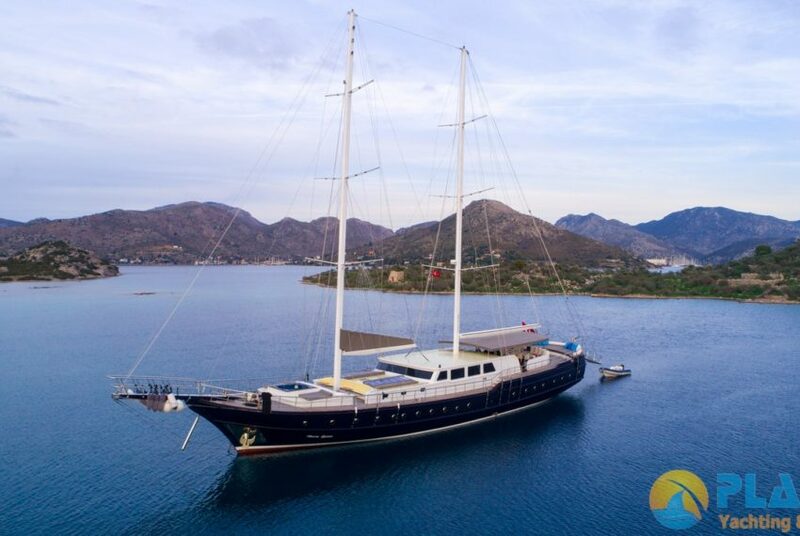 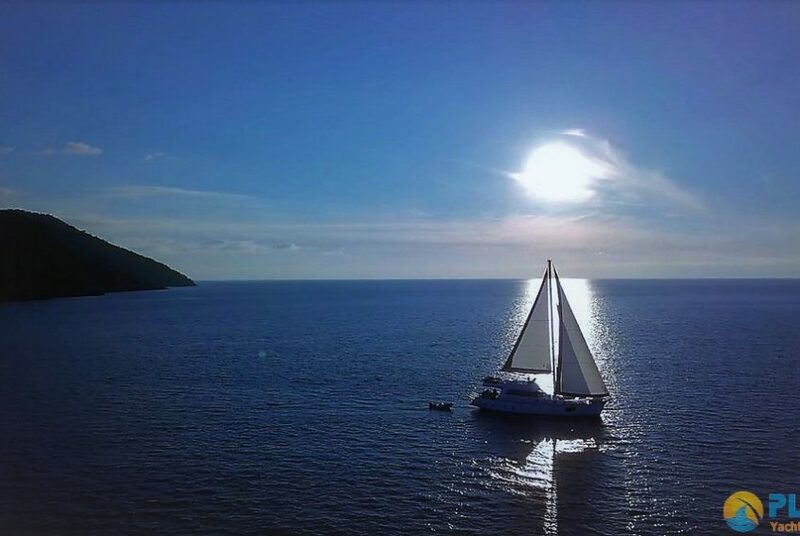 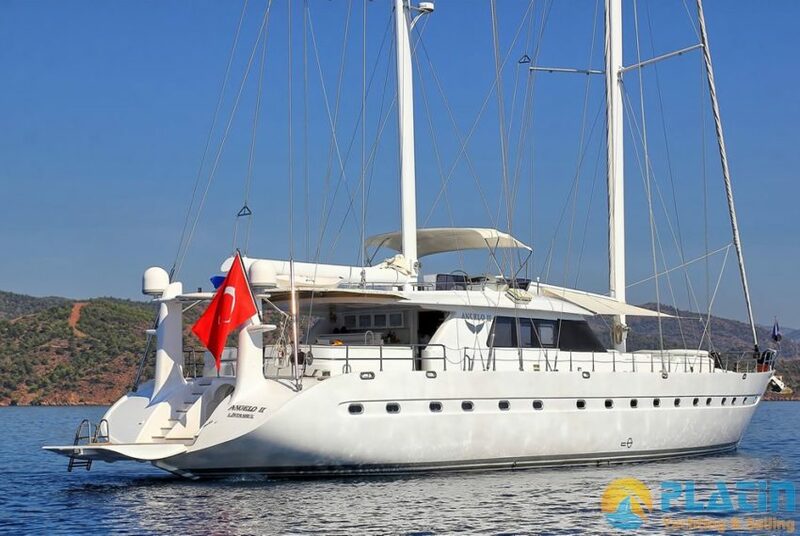 Perdue Gulet Yacht is Built in 2017 and 23 meters , Perdue Gulet Yacht has 1 Master ve 1 VIP Cabin , 1 VIP with Electrical Toilet Totaly 3 Cabins has. 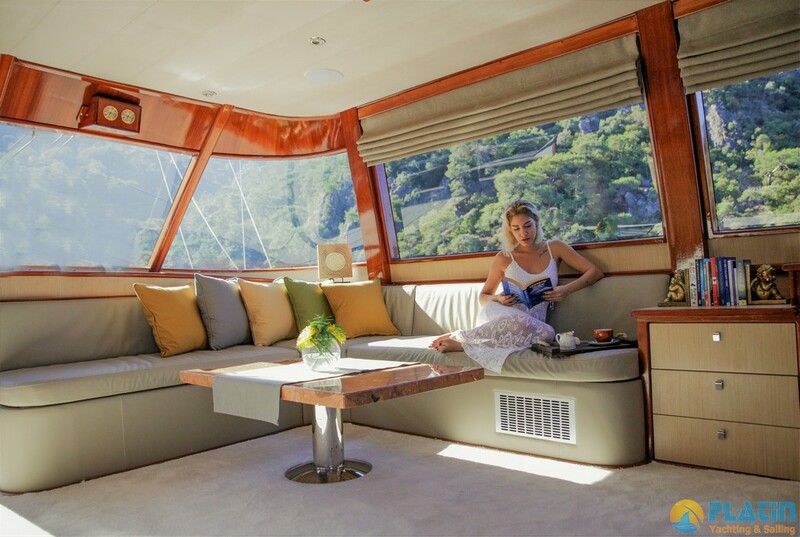 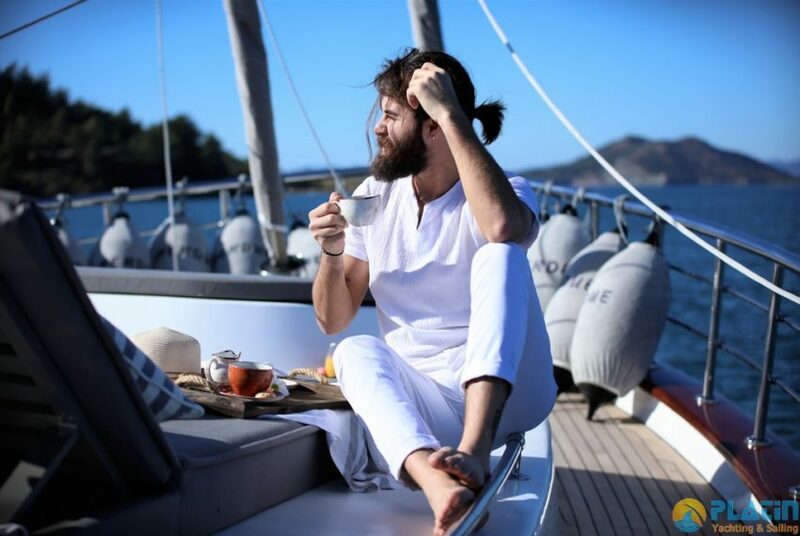 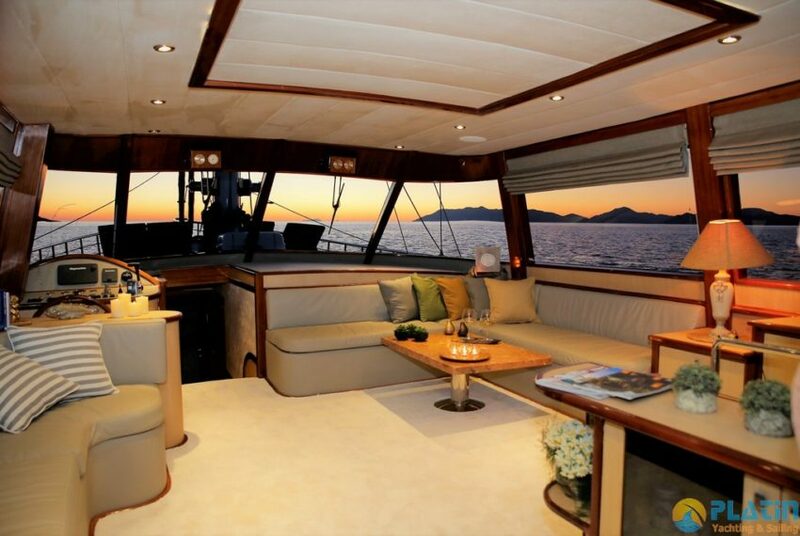 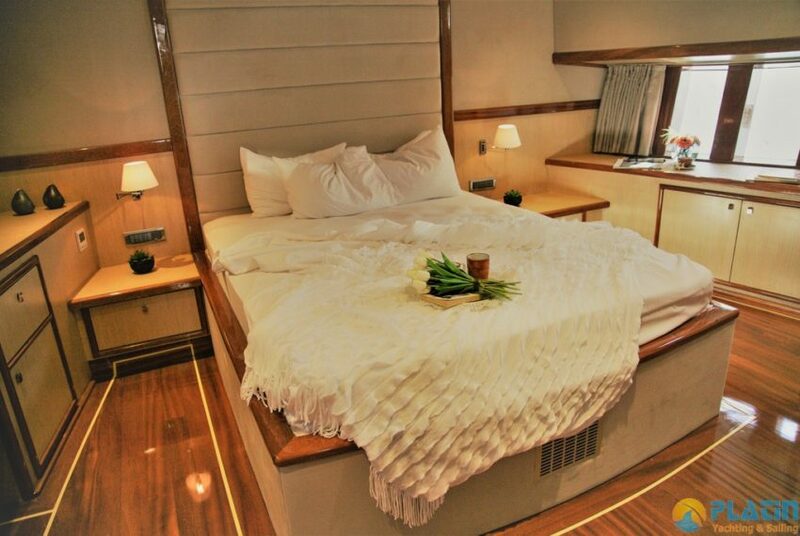 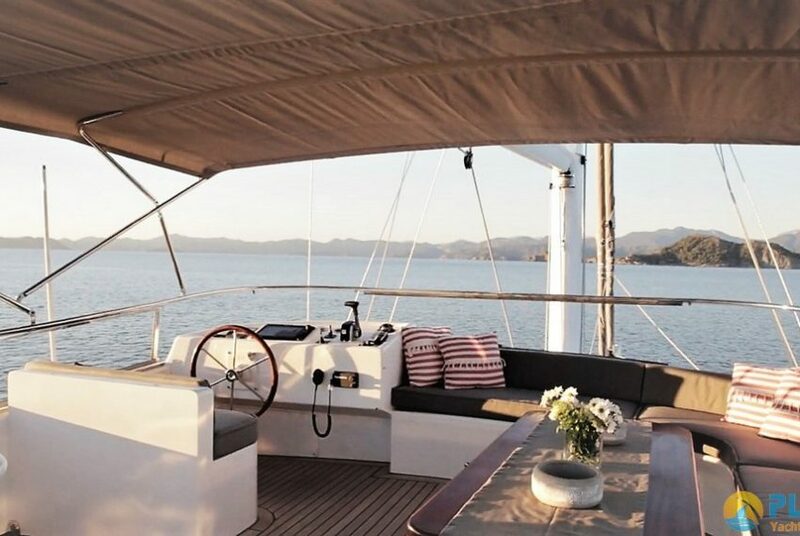 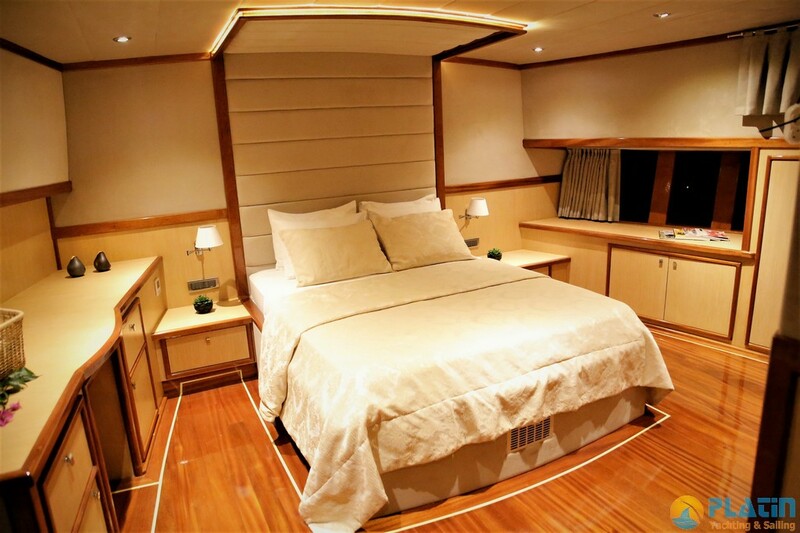 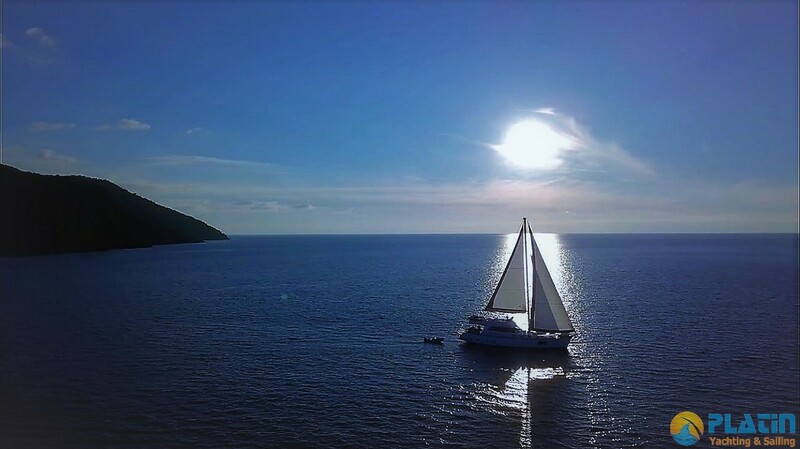 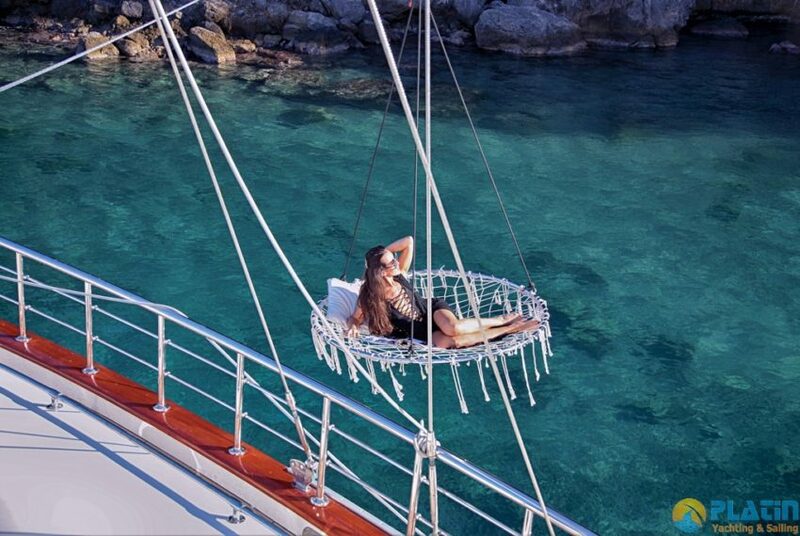 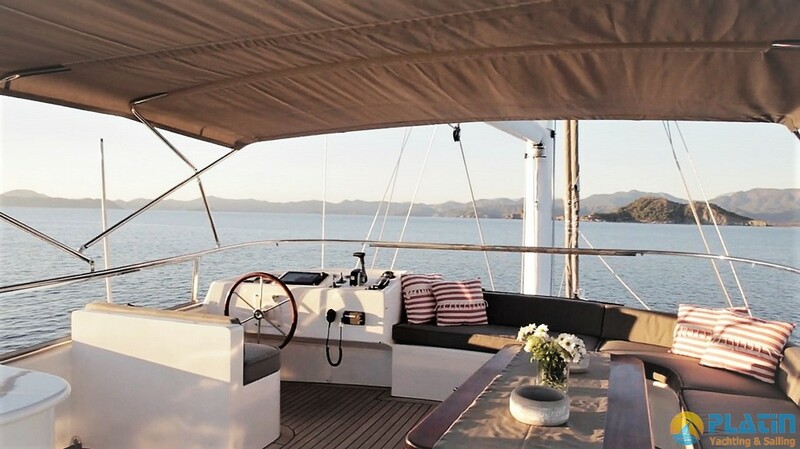 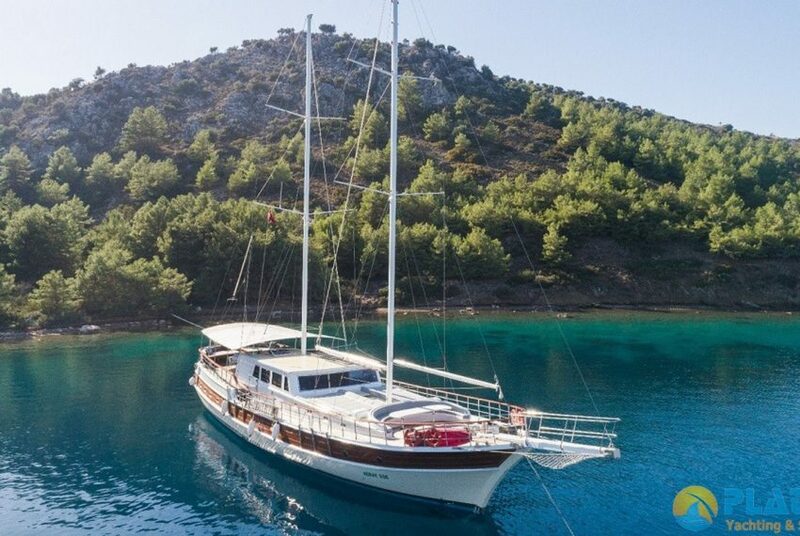 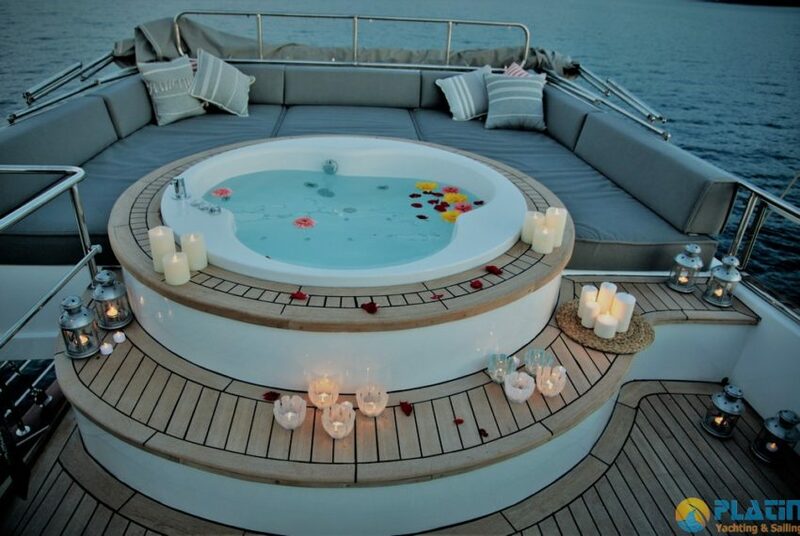 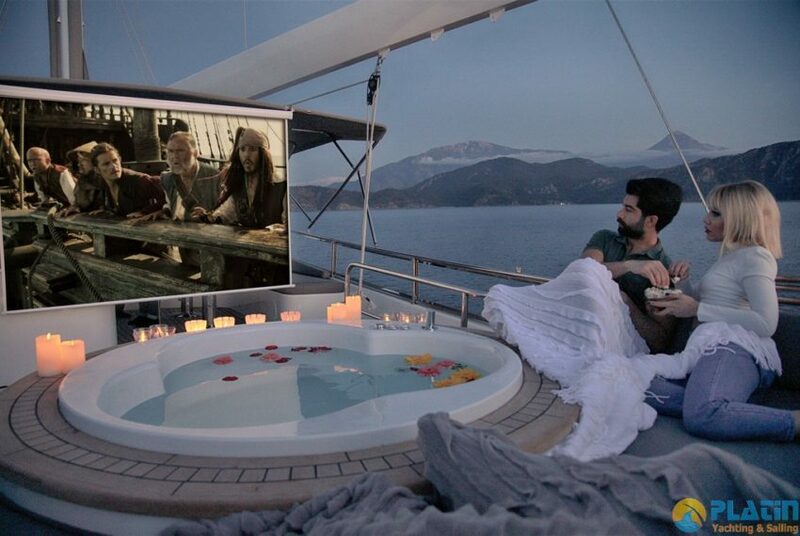 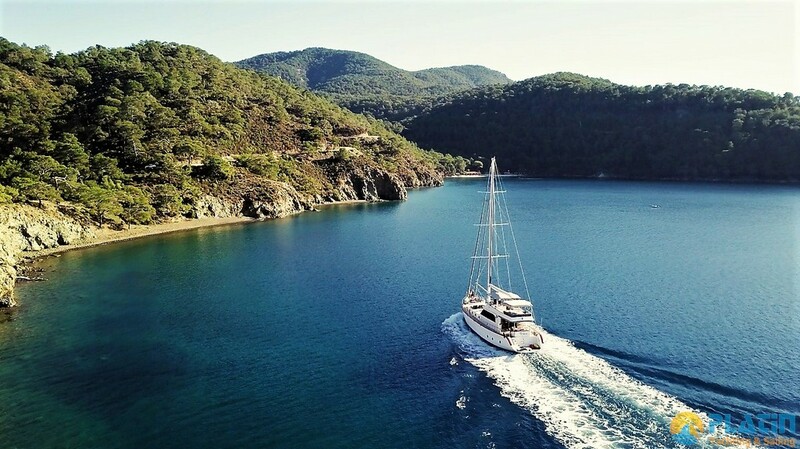 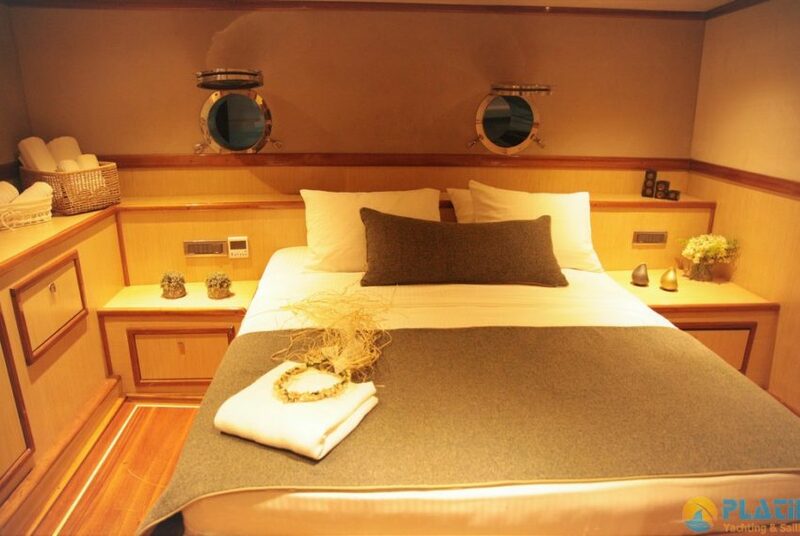 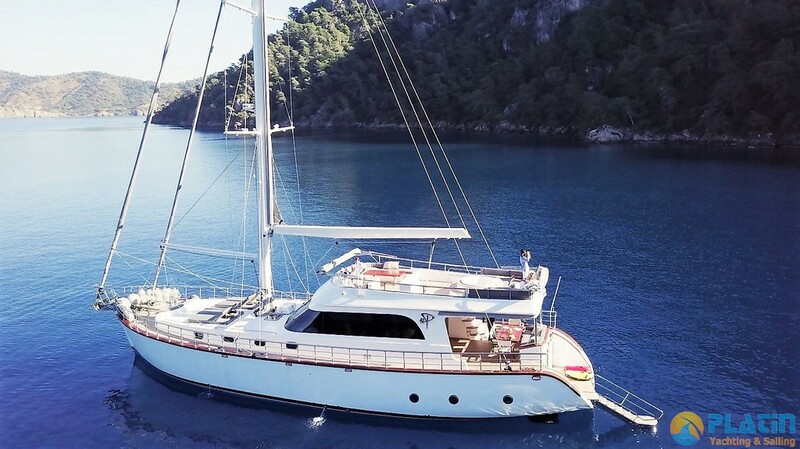 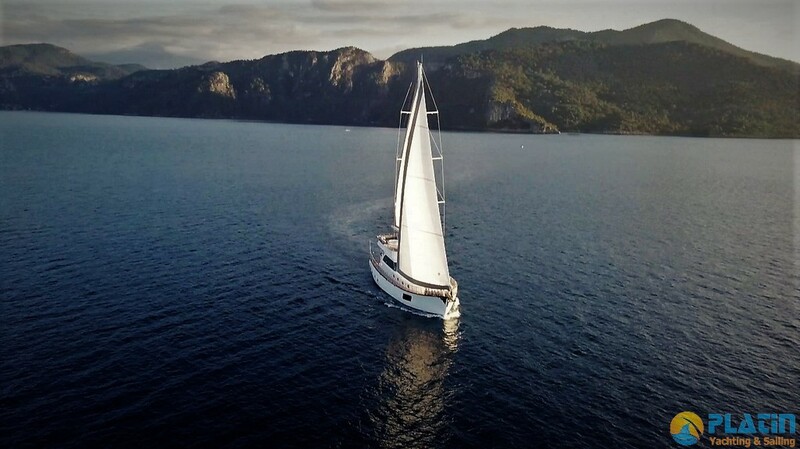 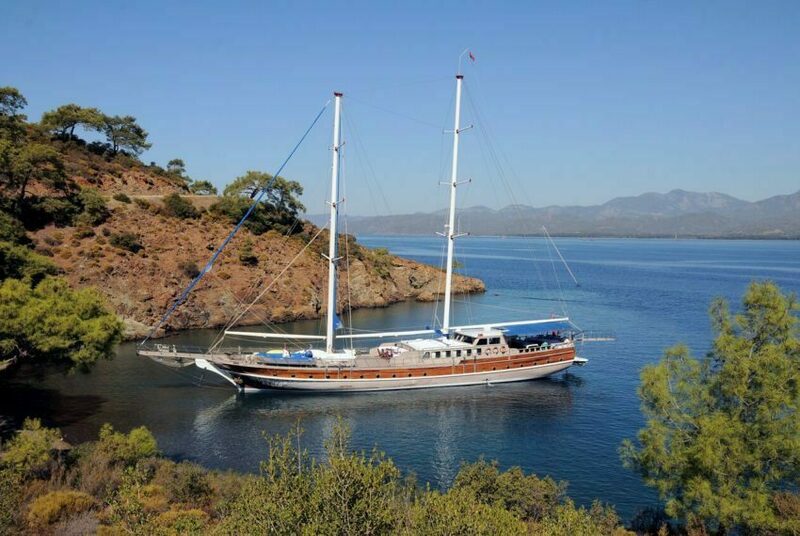 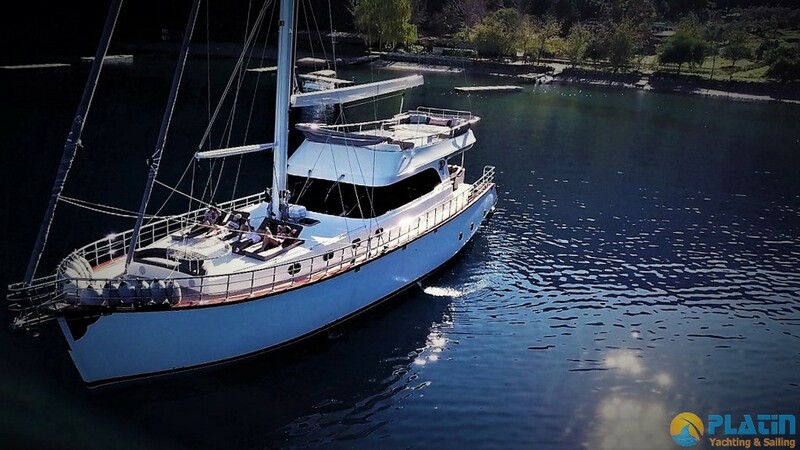 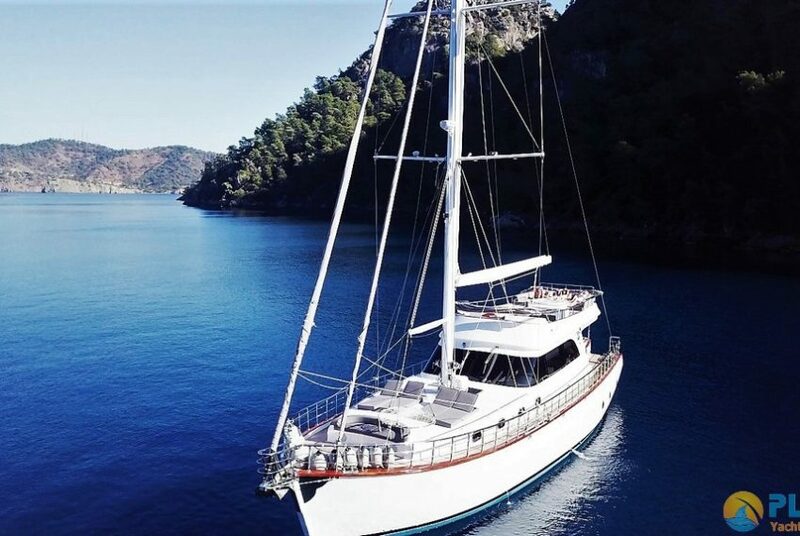 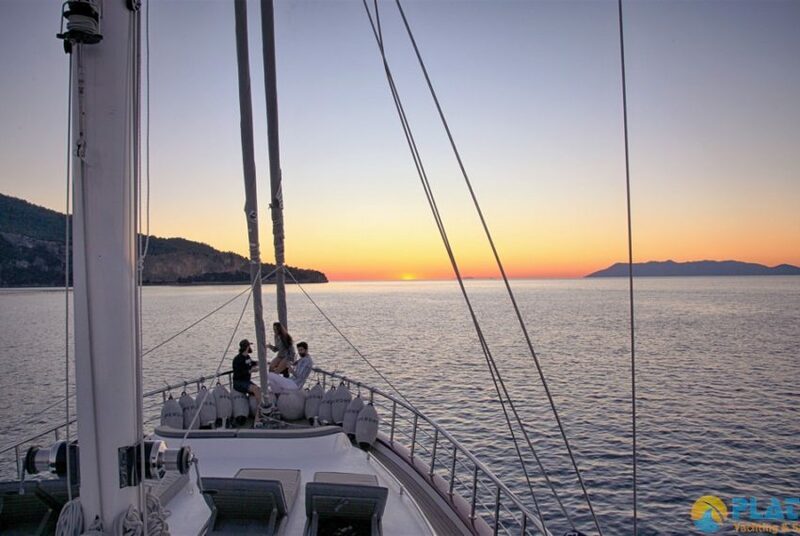 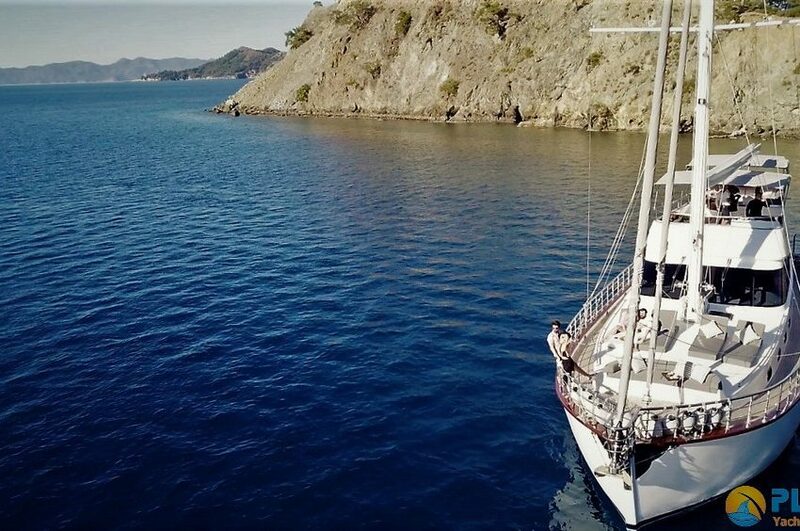 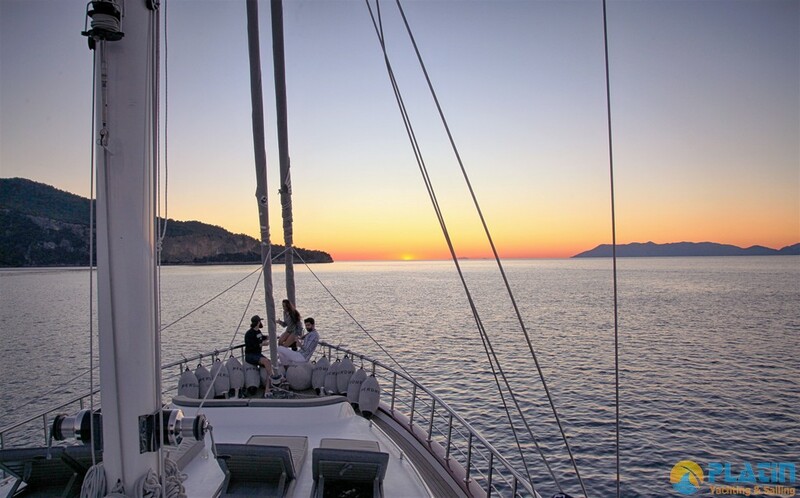 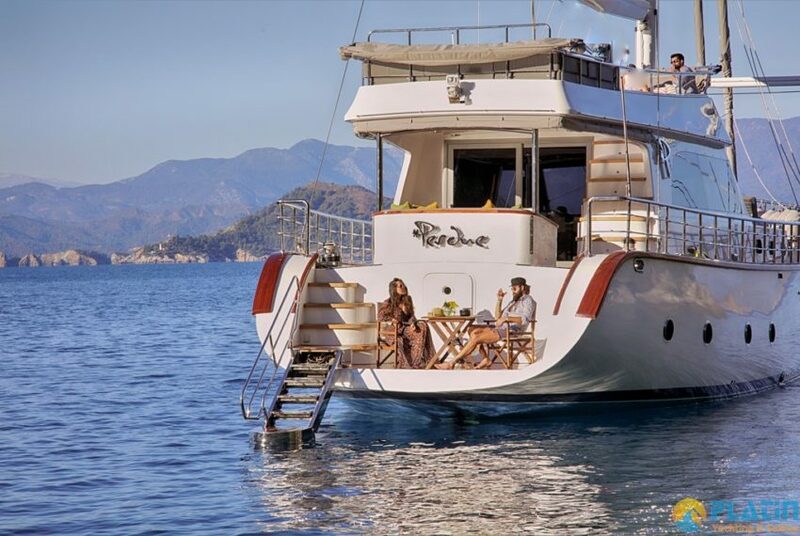 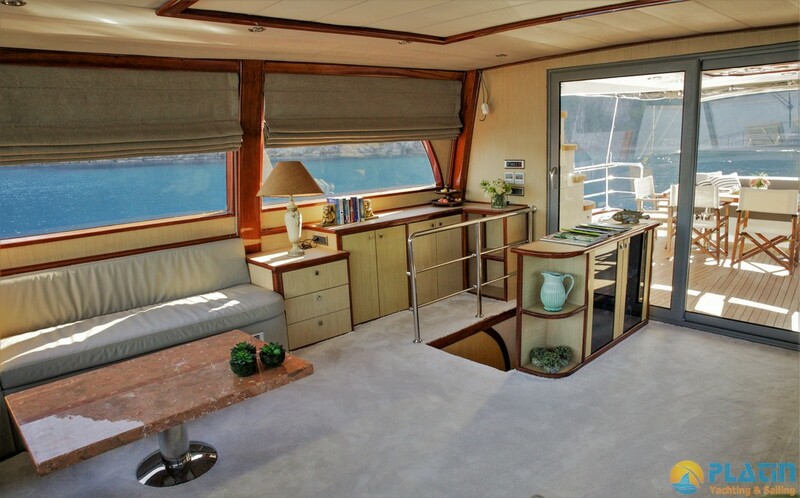 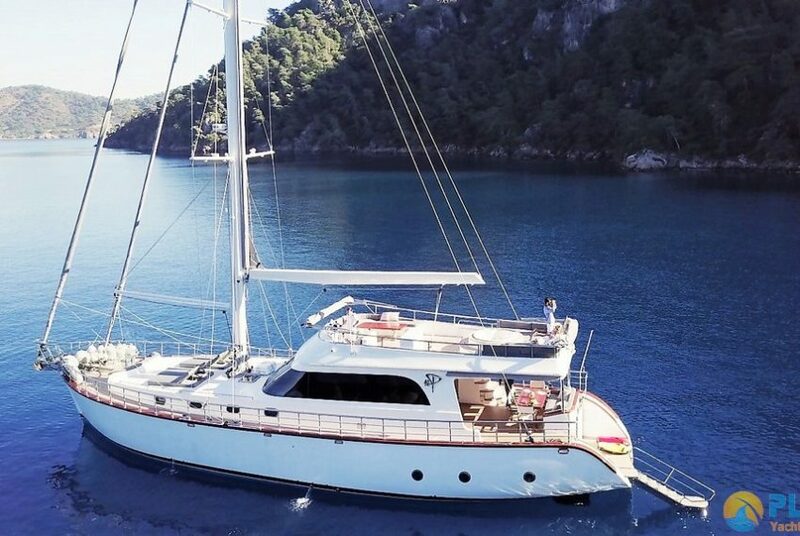 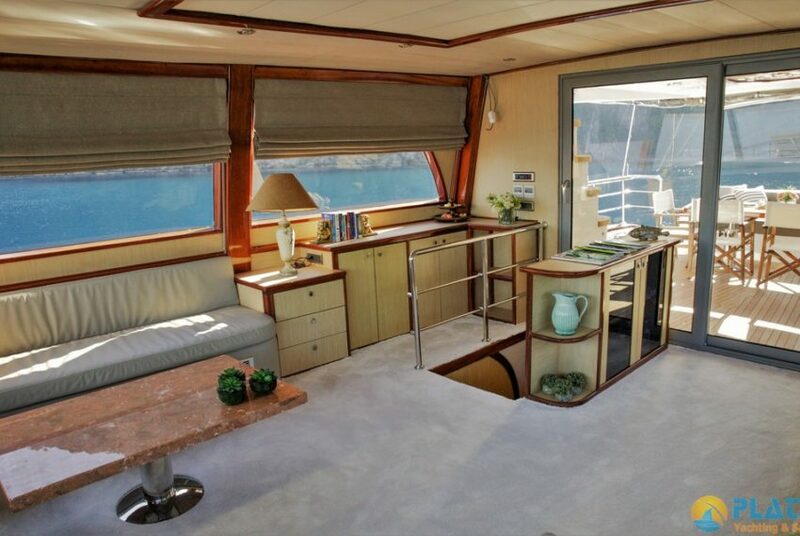 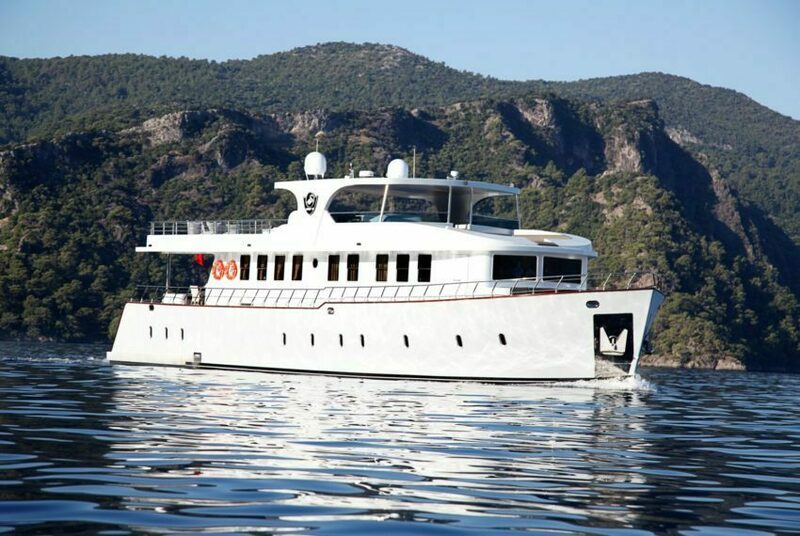 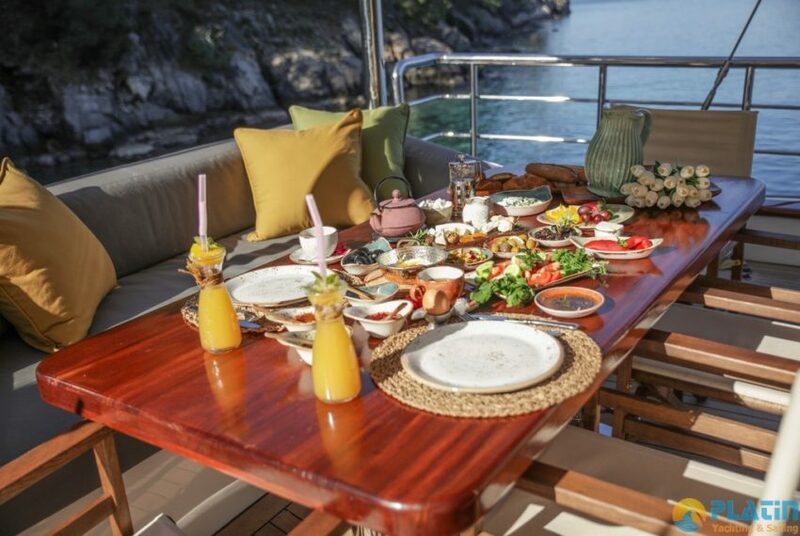 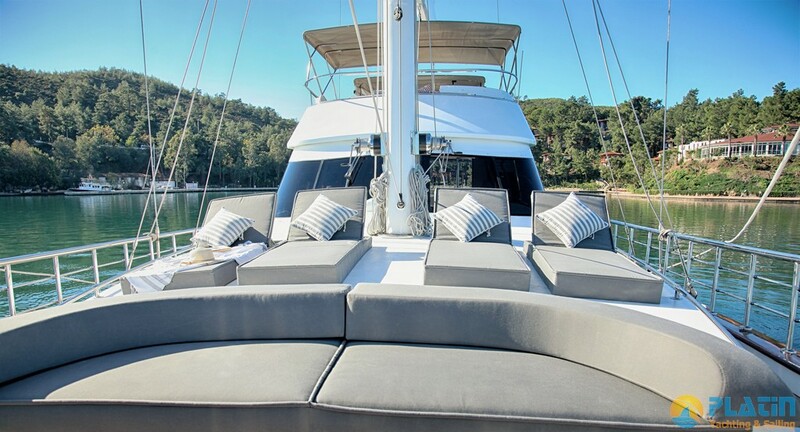 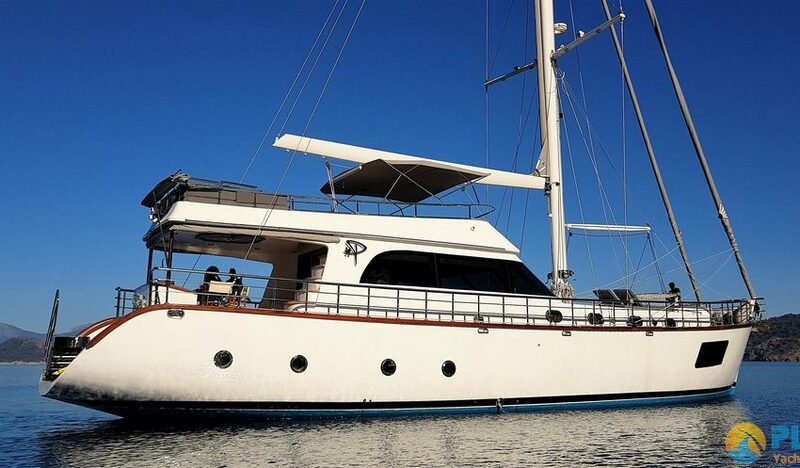 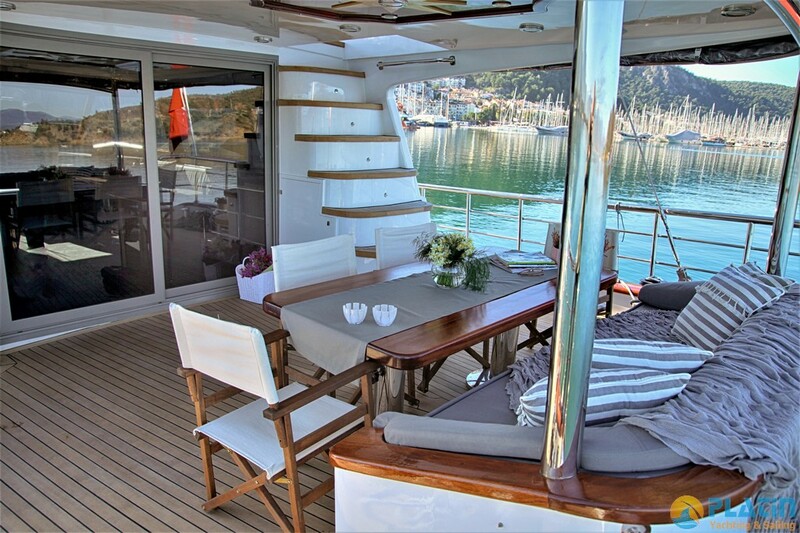 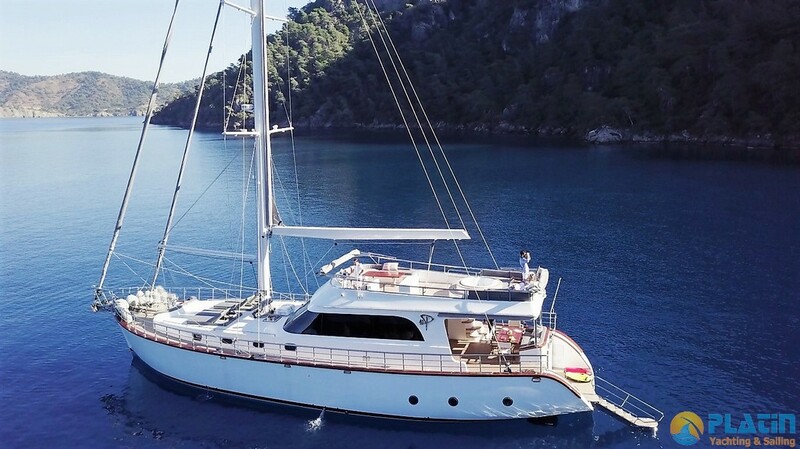 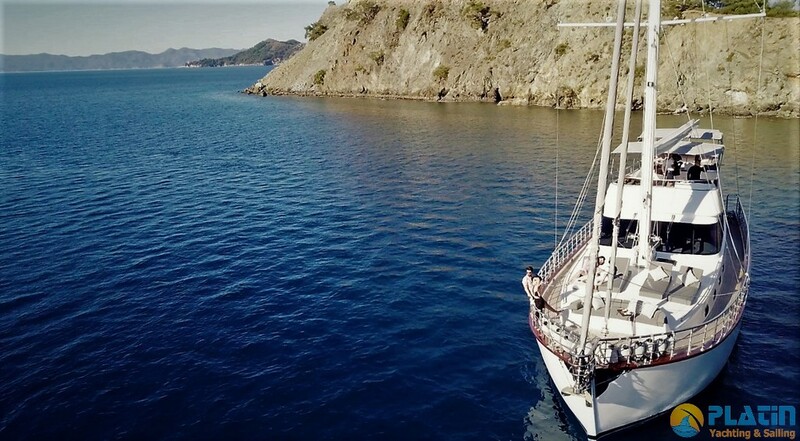 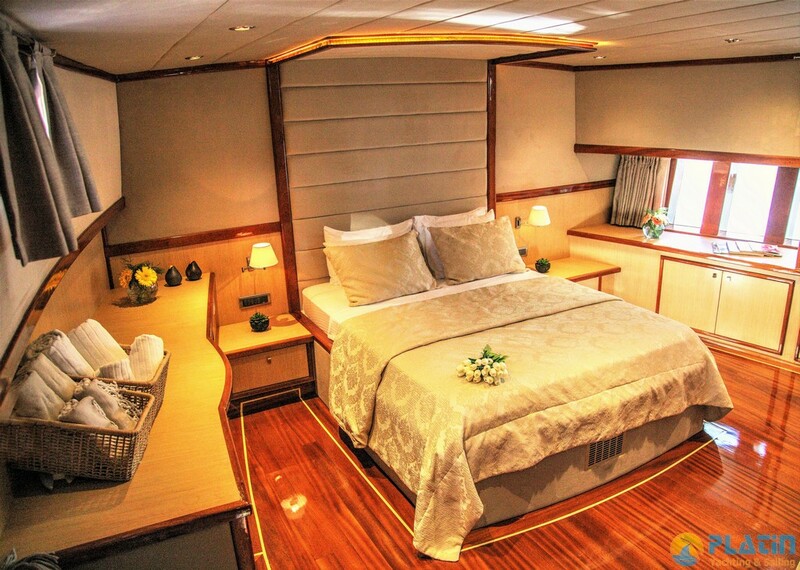 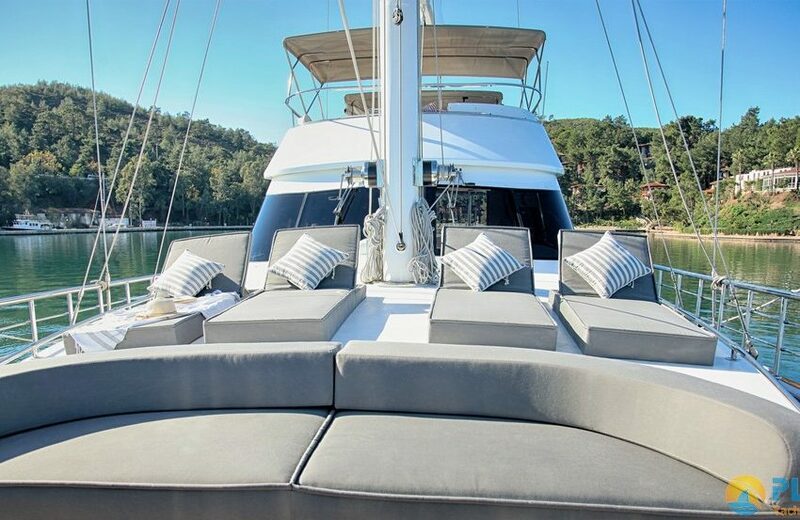 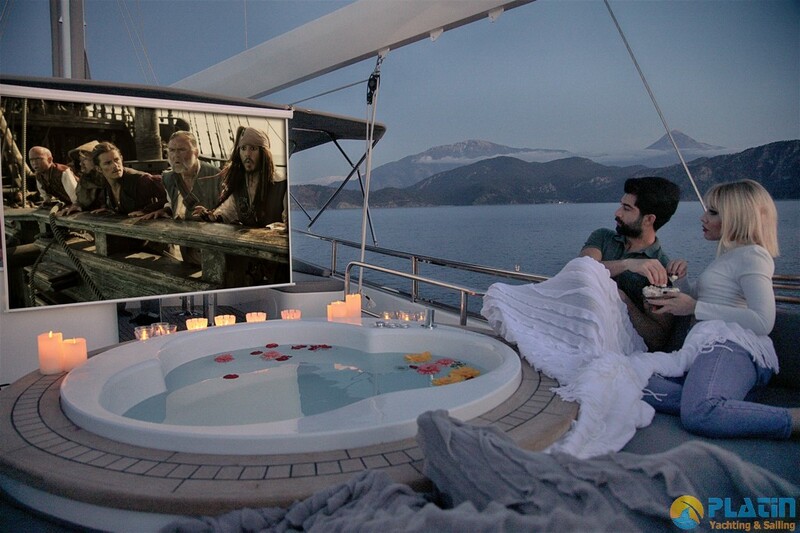 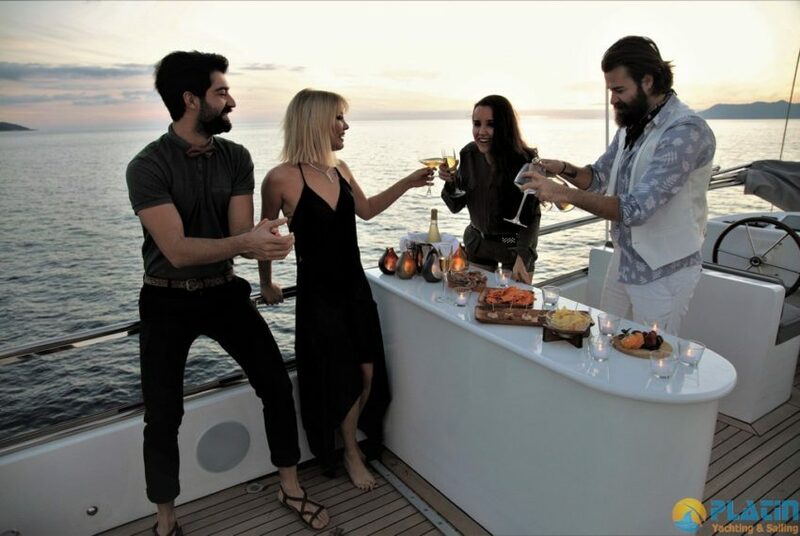 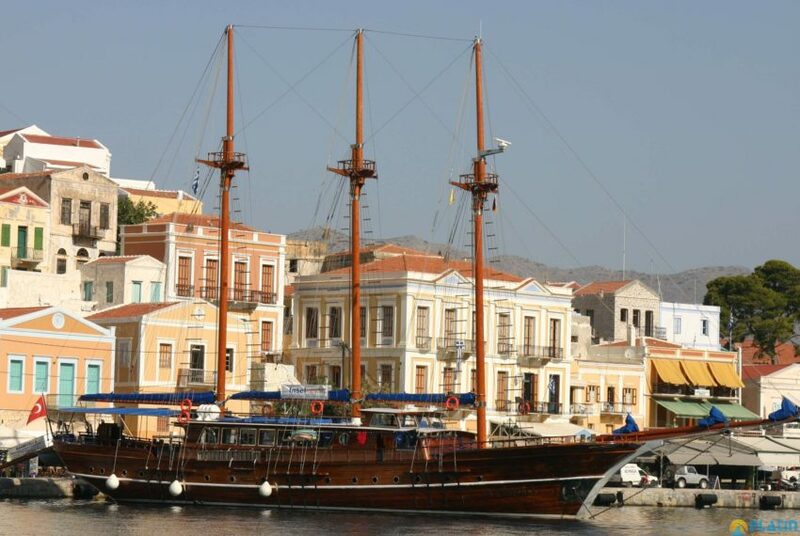 Perdue Gulet Yacht Can accomodate 6 Paasenger in Luxury and comfortable style. 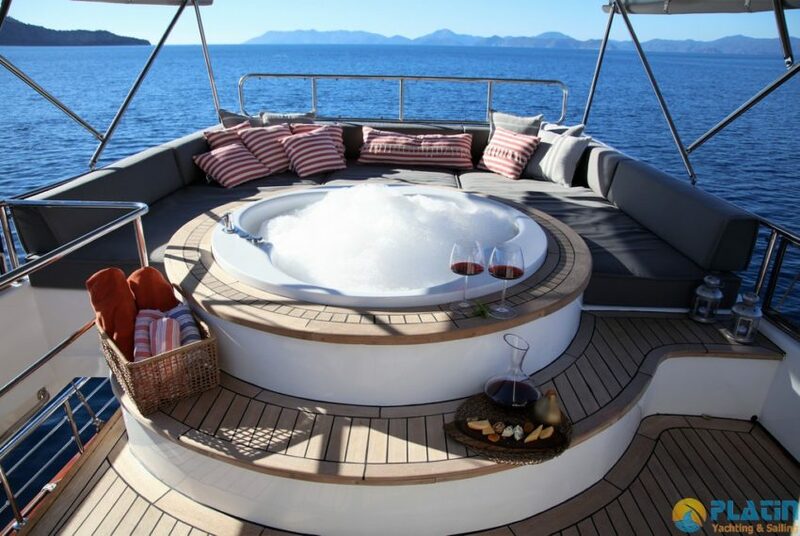 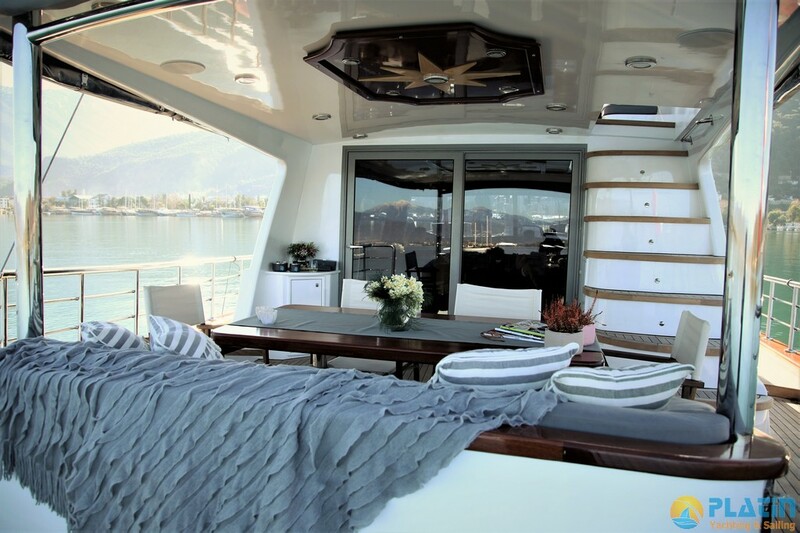 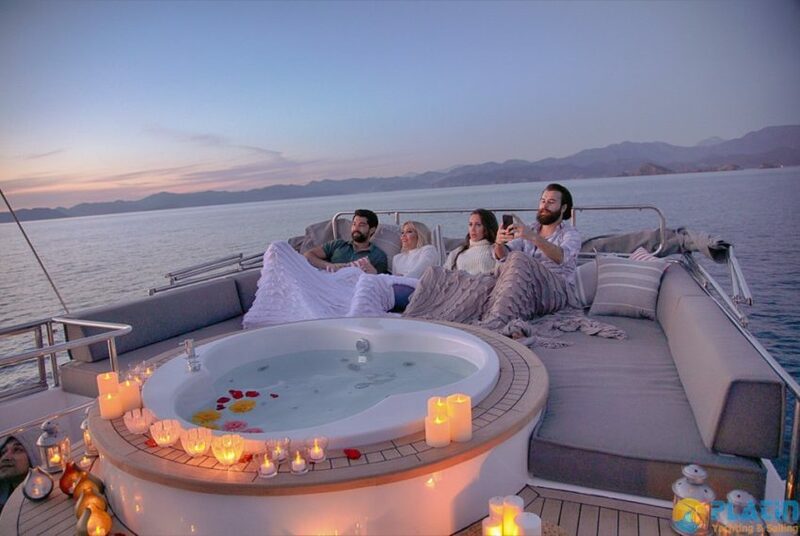 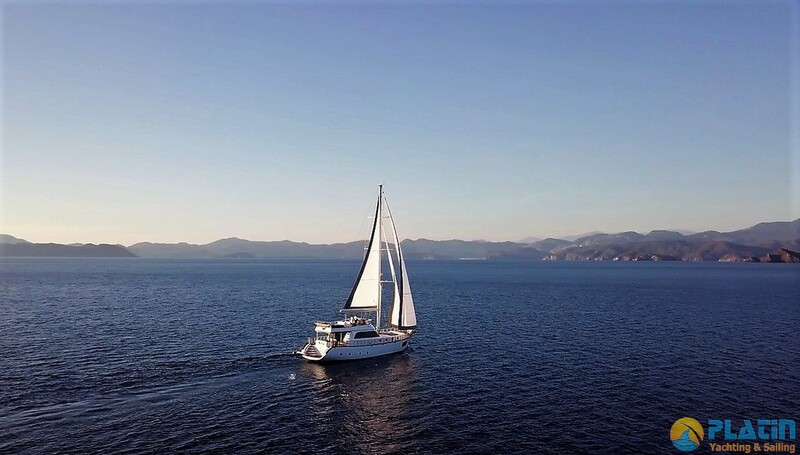 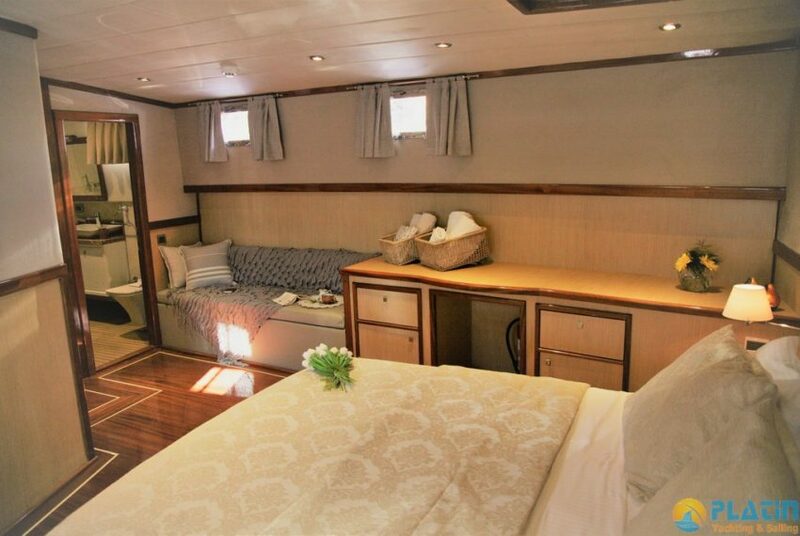 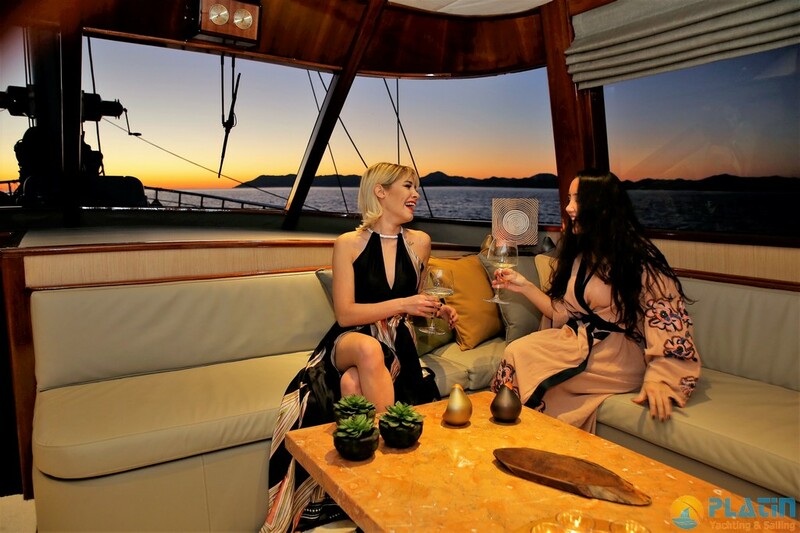 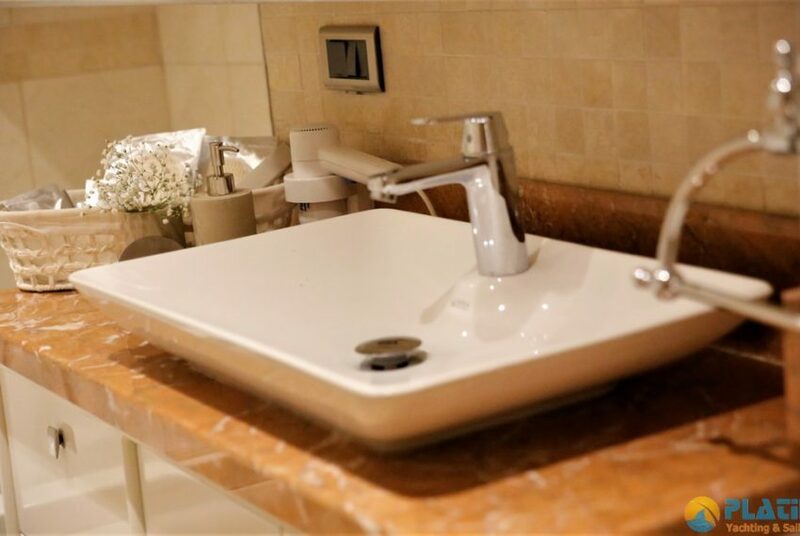 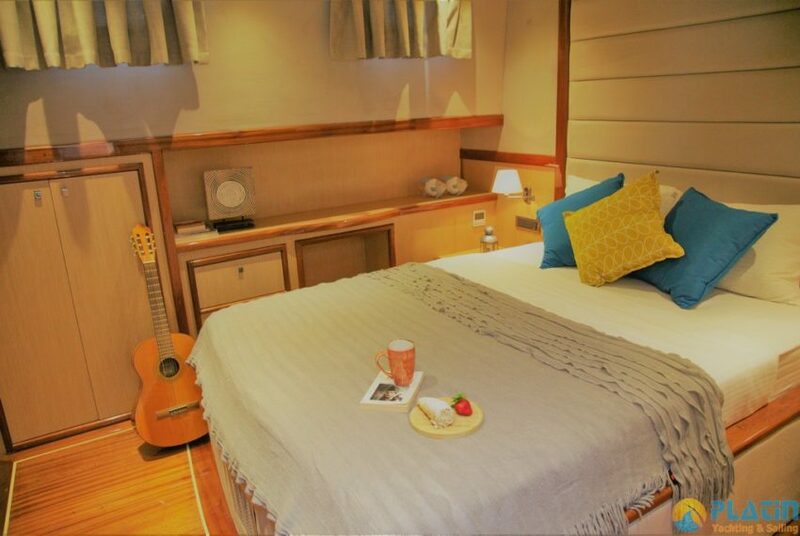 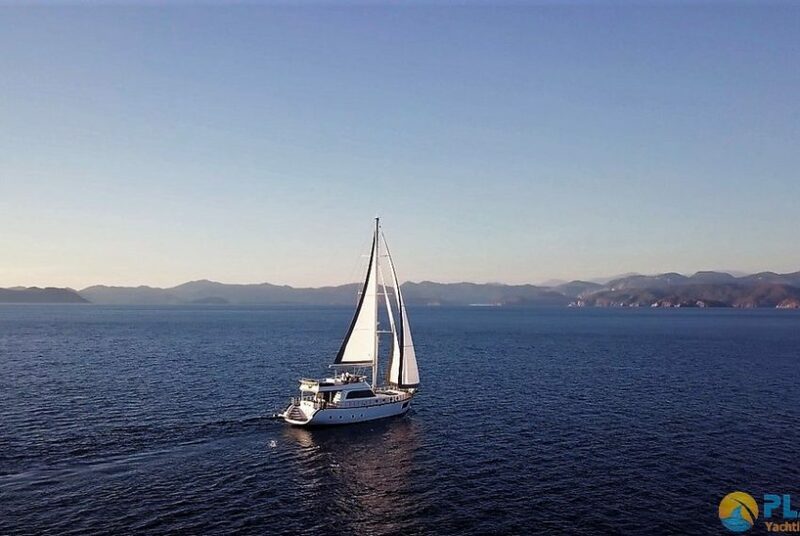 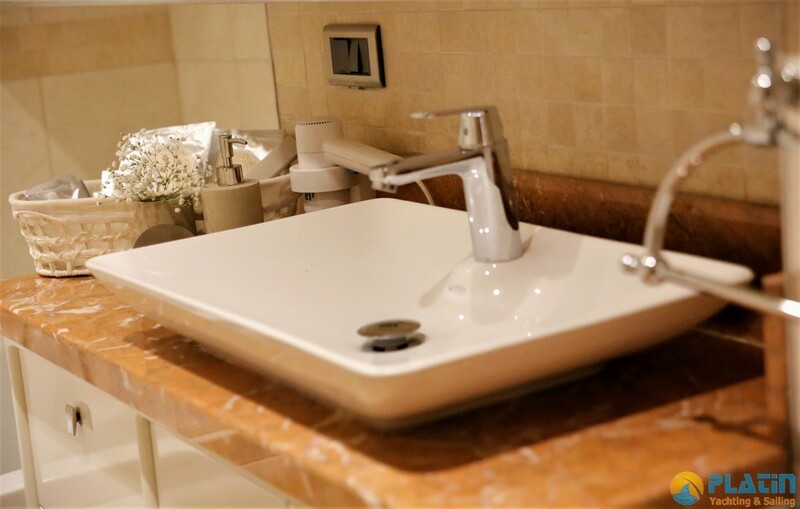 in Master cabin has a jakuzzi and also you can sail in Turkey such as Fethiye Marmaris Gocek Bodrum or Greek Islands like Rhodos Kos Symi Patmos Samos.